Is your 70/80/100 series locked up? Get one step closer here. 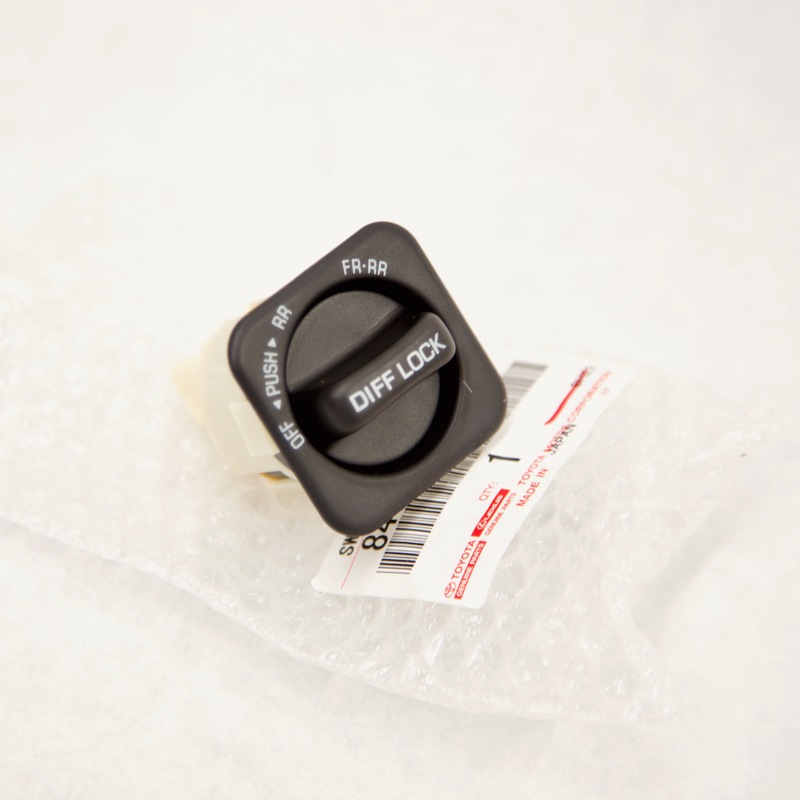 This high quality locking differential switch is ready to plug into the factory harness!